Welcome to Albopepper.com, the gardening blog of Al Gracian 3. AlboPepper is for urban gardeners who enjoy the science of plant growing. Not just what to do, but also WHY we do it. This is gardening for open-minded people who like to learn. Urban gardening is a growing trend in many communities including cities. 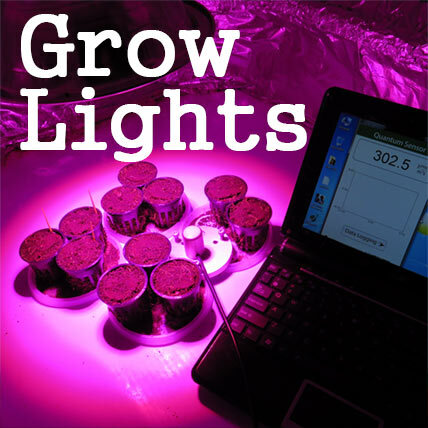 Growing food in the city requires an approach that often differs from conventional farming techniques. Through my personal research into various modern techniques of food production, I've come to find a hobby that is truly rewarding. I've investigated a great deal about how plants grow. The genetic diversity built into the countless varieties of vegetables is amazing! This site is intended to document some of the things I've learned along the way. 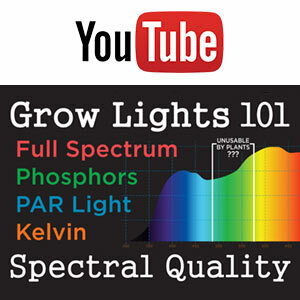 This is the place to find information about: Sub-Irrigation, LED Grow Lights, Soil Additives, Water Conservation Techniques, Raised Beds, Container Gardening and more. 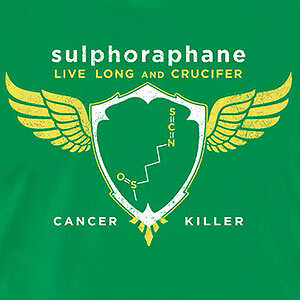 I hope to explain the scientific principles behind the methods. Be sure to look at my SIP pages for ideas on building your own self-watering (sub-irrigated) planters. 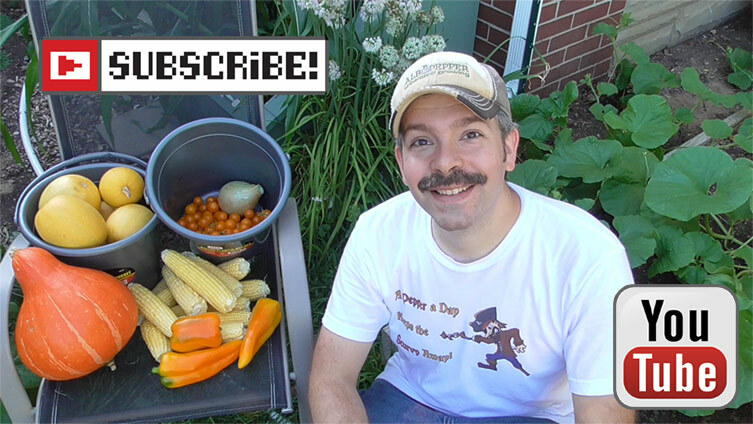 In particular, I've put together a YouTube video about how to build a self-wicking raised bed. 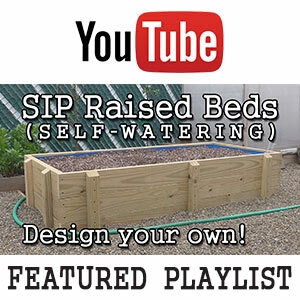 Be sure to check it out, along with my follow-up videos in my: SIP PLAYLIST. Expect to see: Experiments & tests. Product reviews & unboxing videos. Edible landscaping is a growing focus along with permacultural concepts. I love high density planting, container gardening & SIP sub-irrigated (self-watering) planters. To deal with climate change & drought we need every possible tool & technique. Sustainability is crucial. But not everyone can adhere to the same method. So Albopepper explores lots of methods, the pros & cons & the growth that results. This allows each person to evaluate ALL options & select the things that work best for them. The main thing is to get out there & garden!! !